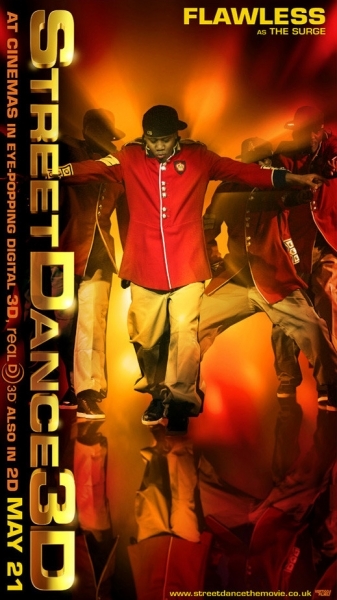 The stars of Streetdance 3D and Britain's Got Talent, this inspirational dance act have become an international phenomenon with stunning street dance and jaw dropping moves. *****"Their athleticism is a given but their humour, inventiveness and abundant charm might come as a surprise to many. Respect!" **** "Tremendous… Flawless are masters of street dance at its most demanding. Their sense of rhythm is prodigious. The dancers are world-beaters."